The water temperature is 62 degrees. Striper: Slow Action: Stripers are by the inlet but North of it also… can be caught on chicken liver and lures. 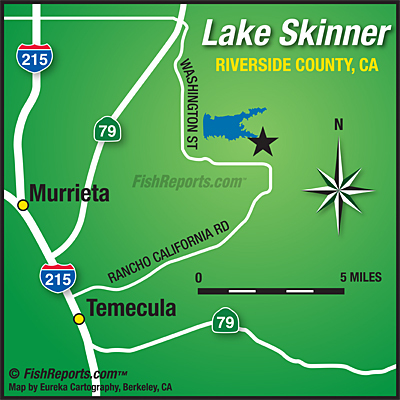 Blue Gill: Slow Action: Blue gill can be found in 8-10 feet of water using mini-jigs, crickets and night crawlers over across from the marina. Catfish: Medium Action: Catfish are getting active with the water warming up . 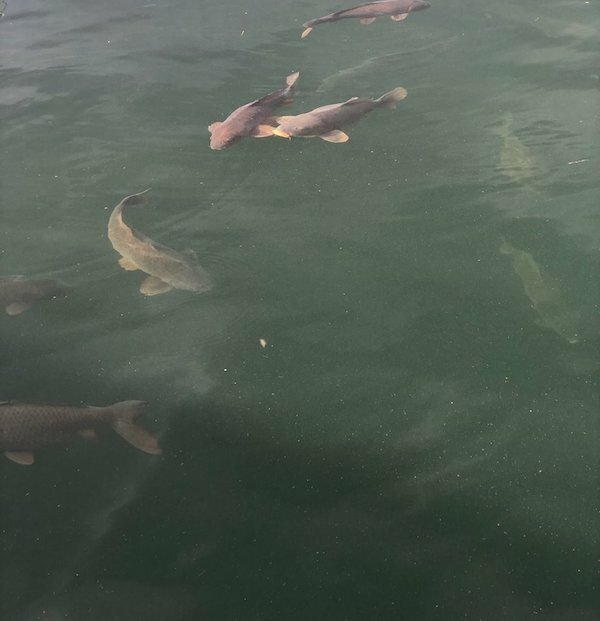 Anglers have been successful this week catching cats over in ramp 2 area, bait that have been success this week is chicken liver, night crawlers and stick bait. First stock of Catfish will be May 10, 2019. Large Mouth: Medium Action: Plastics, senkos, jerk baits, night crawlers and crank baits have been working best. Trout: Trout season is officially over but still some to be had, powerbait works extremely well. Carp: High Action: big carp ready to catch, easy and fun. Use your favorite carp dough balls, across form the marina.